Herold Solingen Yellow Strop Paste. 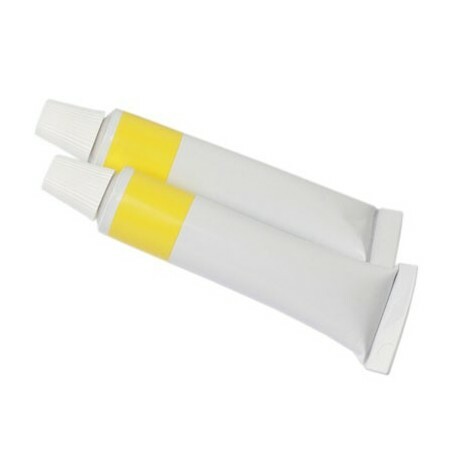 This paste is used to condition the leather on the strop. 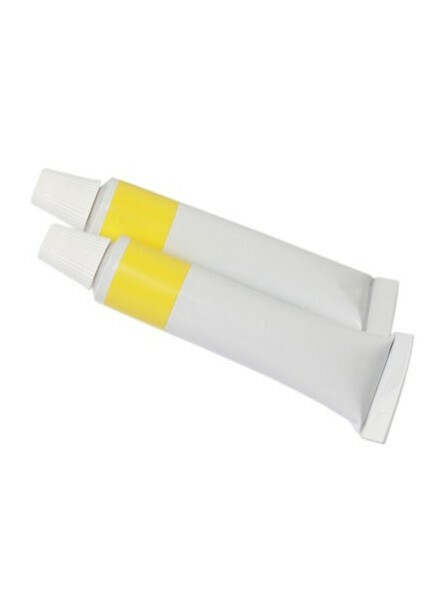 This paste has no polishing or sharpening effect. It helps keep the leather flexible and stop it from cracking. Spread this soft paste over the strop with the help of a cloth.